MTN Cameroon is Cameroon’s largest telecommunication solutions provider. They provide, voice, SMS, data services and cloud solutions to individuals and enterprises. MTN Cameroon was offering website design and hosting services to SMEs in Cameroon at scale and they needed a seasoned partner who could handle over 20+ small websites per week. An MTN Cameroon executive emailed and phoned us to find out if we could handle the website development needs of their hosting clients. After a couple of meetings, we decided that the best way to solve the challenge was to build a mini-CMS which could be used to speed up the development of these websites. We built a mini CMS with the PHP Programming language. The mini-CMS is easy to modify and adapt for basic websites, such that a website can be deployed within hours. 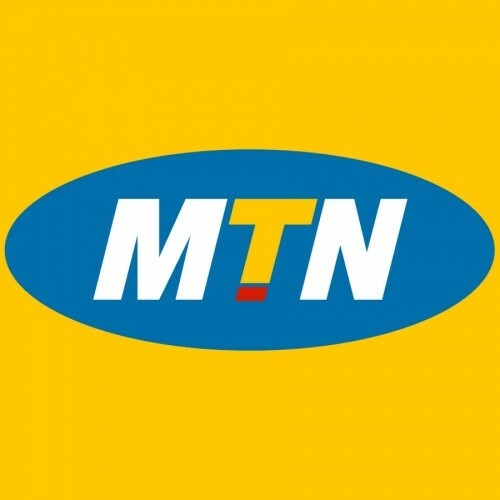 We have been using the mini-CMS to deploy websites for MTN’s hosting clients since then.